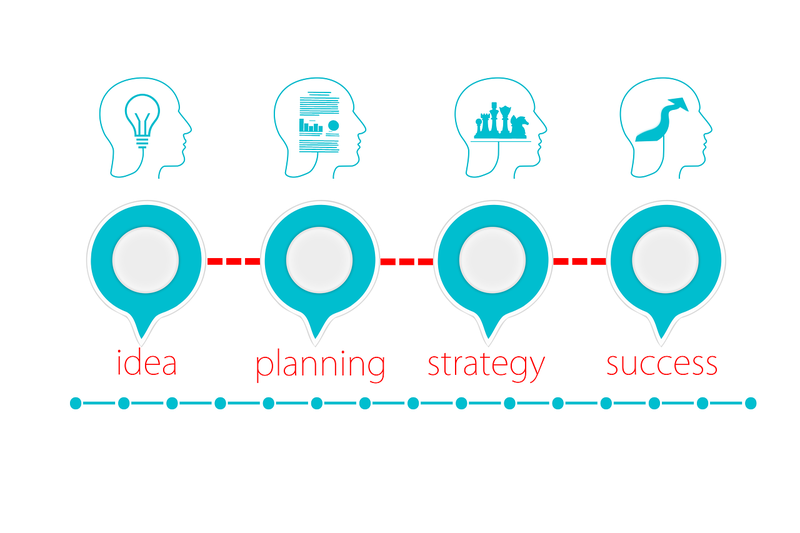 Most people are very familiar with strategic planning for organizations. However, many organizations have fallen short in successfully creating career development plans that can be effectively driven by their employees. 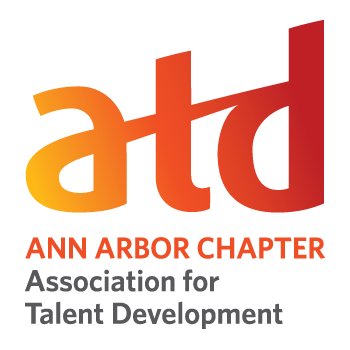 To demystify this dilemma, Organizational Kimistry has transformed the same strategic planning methodology that businesses use into an iterative and actionable framework that each workshop attendee can take back to their organization and include as part of their talent development toolkit. Cancellations will be accepted until 5 pm on March 29, 2019. Refunds after March 29 at 5 pm cannot be issued, but we will gladly accept a substitution should you wish to send someone in your place. Kimika Garrett is the Principal Consultant at Organizational Kimistry, creator of Planning with a Twist (a strategic planning workshop series) and a strategic HR Manager for Visteon. Her functional expertise includes Process and Performance Improvement, Organization Development & Effectiveness, Training & Development, Strategic Planning, and Talent Management. 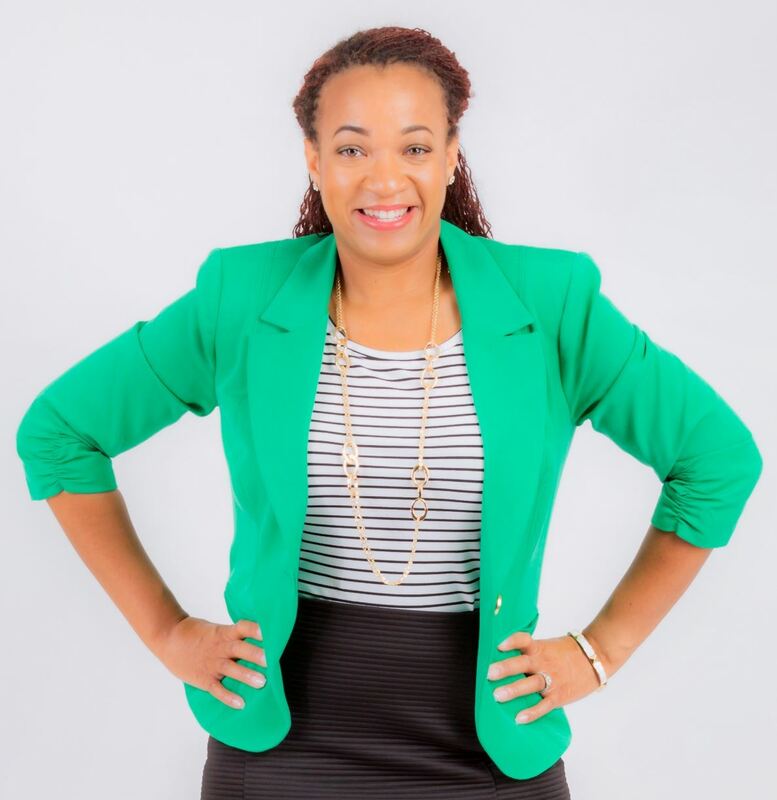 Kimika a holds a Master’s degree in Human Resource Management & Organizational Development (MSHROD) from Eastern Michigan University, and is a certified Lean Six Sigma Blackbelt, PHR (Professional in Human Resources) and SHRM-CP (SHRM Certified Professional).